Dr. Kang believes that healthy living starts with taking care of the body through regular maintenance and treatment. 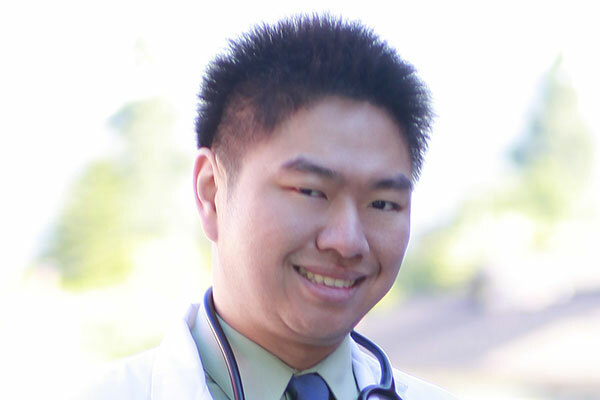 Prior to opening his own practice, Dr. Kang gained experience working under the "O.C. Fight Doc," where he treated professional fighters for combat sports injuries. As a result, he understands the importance of proper sports rehabilitation so that athletes can get back to full performance. 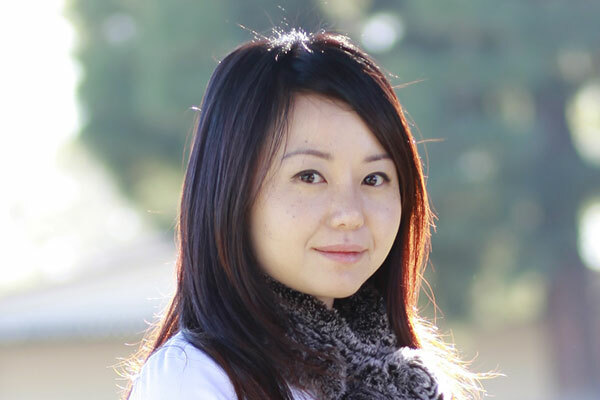 Dr. Hong helps her patients achieve pain relief and recovery through chiropractic and acupuncture treatments. She believes that nurturing the body nurtures the soul. Dr. Hong works with each patient to develop individualized treatment plans so that they can overcome their bodily injuries to lead healthy and balanced lives. Additionally, Dr. Hong is a mai zen practitioner, specializing in the cosmetic acupuncture treatment (as featured on Oprah) that rejuvenates and restores a youthful complexion.